With the 2018 FIFA World Cup just around the corner, the 32 qualifying teams are preparing to go against each other in Russia. The March international break is the last chance for teams to experiment with their players before deciding the squad that boards the plane to Moscow. The World Cup is not won by an individual, but a team, and the national managers needs to ensure that their players are in top condition ahead of this mega event that takes place once every four years. Various issues have plagued the host country Russia, but everything now seems to be on track. There’s no aspect of the FIFA World Cup that isn’t taken absolutely seriously; even the design of the jerseys merits major interest! Now, with everything ready, fans and players are counting down the days ’til kick-off. 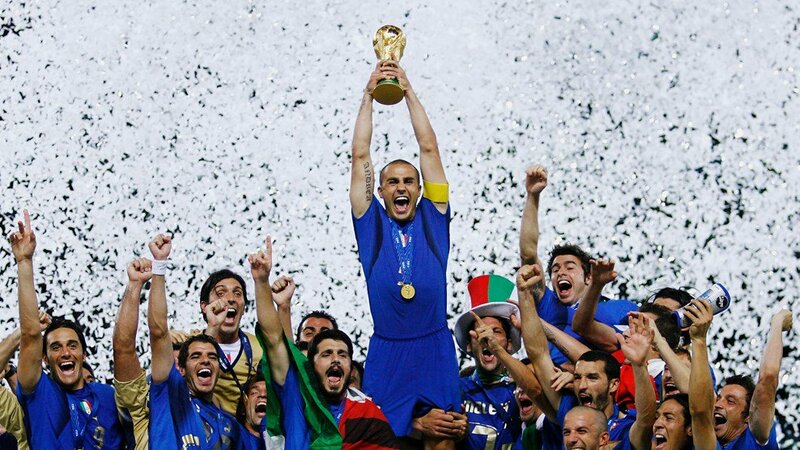 The 3 teams to have won the FIFA World Cup the most are Brazil, Italy and Germany. They are also the top 3 teams in terms of all-time rankings, tournament participations and matches. To be fair, they rank second to fourth in terms of receiving the most cards too – you don’t get to the top by being too nice, after all! Read on for some more interesting facts about these 3 great Football nations. Having lifted the World Cup trophy in 1958, 1962, 1970, 1994 and 2002, one of the nicknames for this team is the Pentacampeões, meaning Five-Time Champions. They are also known as the Samba Kings and Canarinho meaning Little Canary, a reference to their bright yellow shirts. The fact that Brazil has done so well in international Football is not really surprising when you consider how seriously the country takes the FIFA World Cup. Banks are closed 3 hours before each game, and people actually stop working to watch and support their team in action. Some serious talent has moved through the team over time, and Pele remains the top scorer. He clinched 77 goals for Brazil over his career. 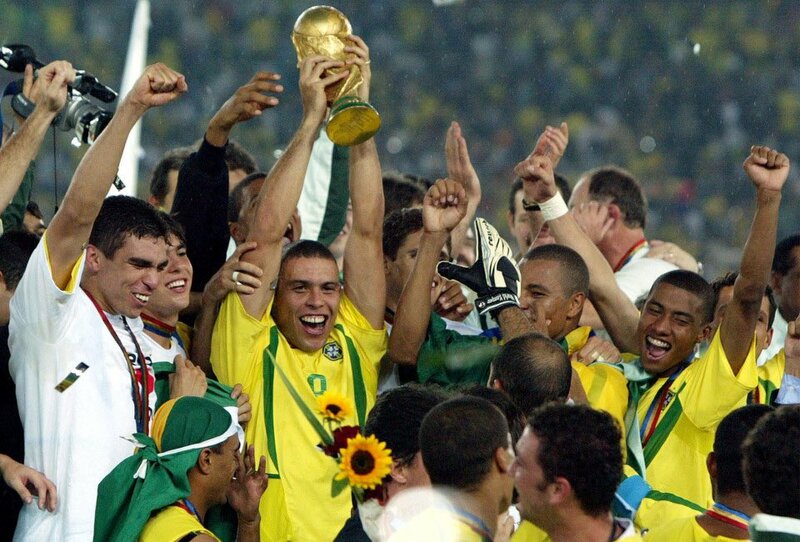 The skilled players have made Brazil the only country to qualify for every single World Cup! Having won on Brazilian soil in 2014 (and winning in 1954, 1978 and 1994), these 4-time victors are confident of their chances to join the Samba Kings as Five Time Champions. Interestingly, the team is very ethnically diverse with players of Albanian, Tunisian, Polish and Ghanaian descent. Jerome Boateng has a Ghanaian father and his half-brother Kevin-Prince plays for the African country. The two faced each other in the World Cup’s group stage. 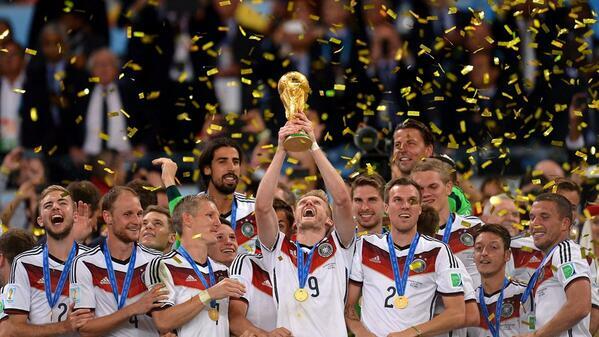 Football is as important in Germany as it is Brazil, and every restaurant and bar will show Germany’s 2018 matches. Traditional Football chants will be sung, as will the various Football-inspired pop songs that have topped the charts over the years. All victories will be celebrated not with Champagne, but with a shower of beer! Just like Germany and Brazil, Italy holds Football very close to its heart. In some ways it is more important, since the game is one of the few cultural elements that the whole country supports. This makes it essential as a unifying factor. The team’s successes have facilitated national pride in the past; Italy ties with Germany and holds 4 World Cup titles. The victories were in 1934, 1938, 1982 and 2006, but the Blue Jerseys, or Azzuri, have taken a bit of a knock in recent years. They finished last in their group at the 2010 FIFA World Cup in South Africa, and their performance in 2014 wasn’t much better. This year the Italians didn’t qualify and lost to Sweden, and their hopes of replacing Peru if that country couldn’t enter have been dashed. Hopefully they will return strongly in 2022; everybody loves a good comeback story. Germany are the favourites to win and hold onto their title, but there are some other very strong contenders. All in all, Russia 2018 is shaping up to be an exciting FIFA World Cup edition.